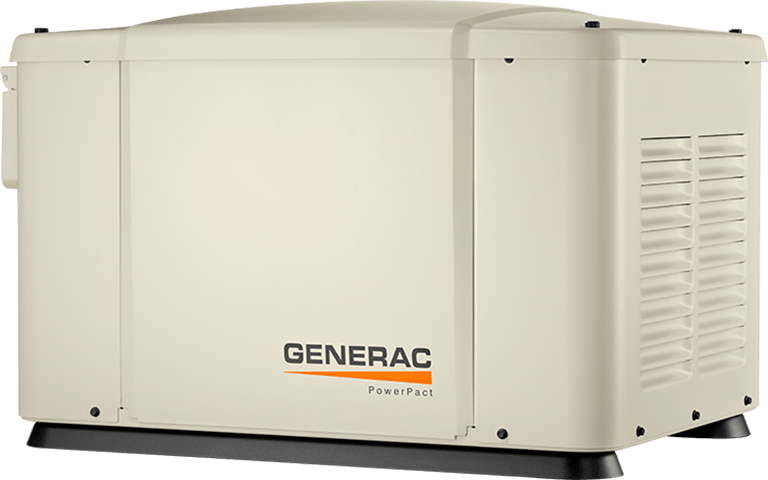 Like Generac’s other home standby generators, the PowerPact provides automatic backup, specifically to essential circuits. It protects what’s most important to homeowners, like refrigerators, well pumps and select appliances, and it does so automatically. 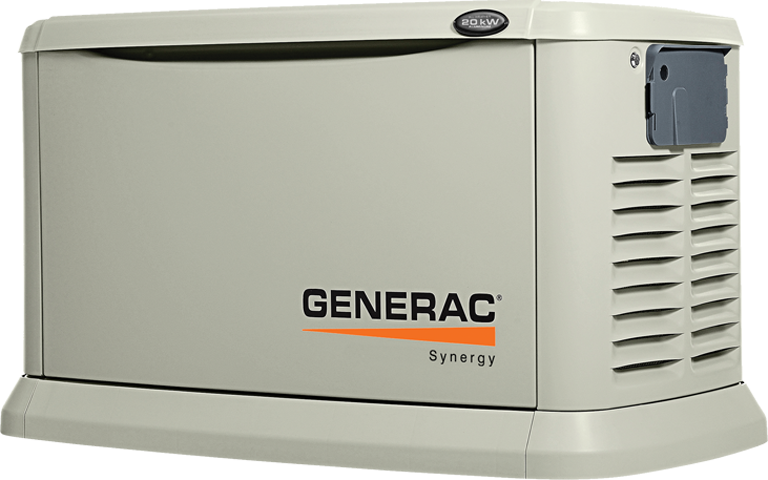 This standby generator is perfect for homeowners looking for automatic backup! It is affordable and backs up your essential circuits throughout the home. 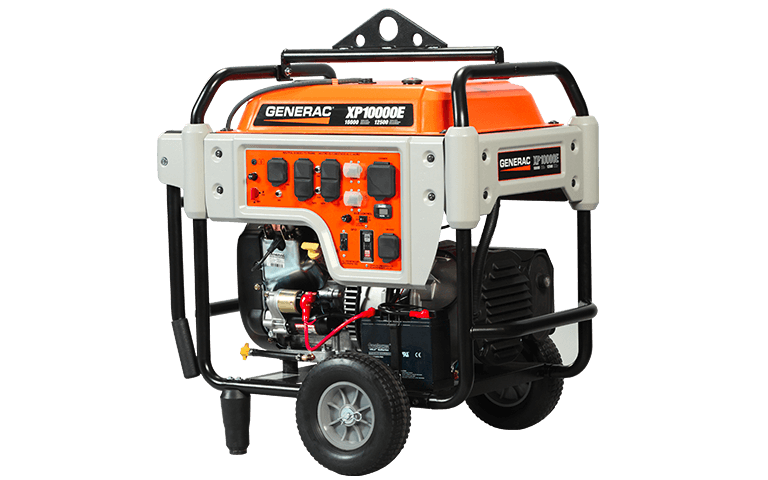 Amongst homeowners, this is a very common alternative to a portable generator. 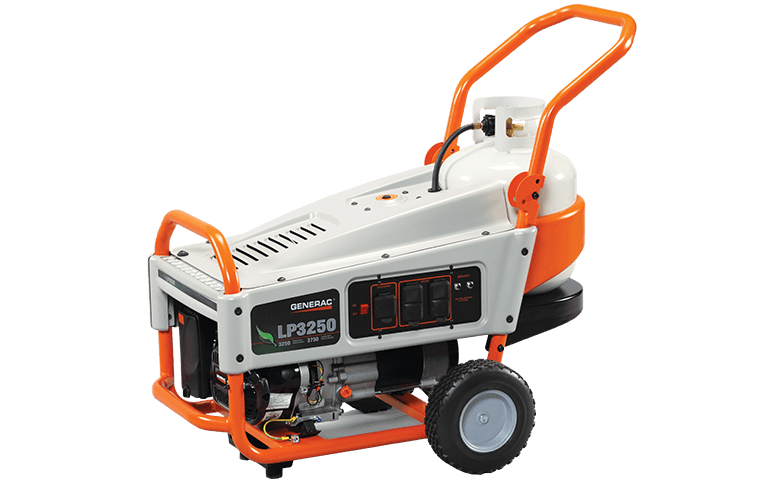 This generator is able to run at different speeds to match your power demands. The synergy generator is quite, fuel efficient and outputs clean power. DESIGNED SPECIFICALLY FOR ALTERNATIVE ENERGY SYSTEMS. Whether you’re off grid by choice or necessity, you’re responsible for the production of the energy you consume. Even when there’s no sun or wind, your batteries continue to deliver electricity. Unless you have a backup power system in place, your battery bank will drain. 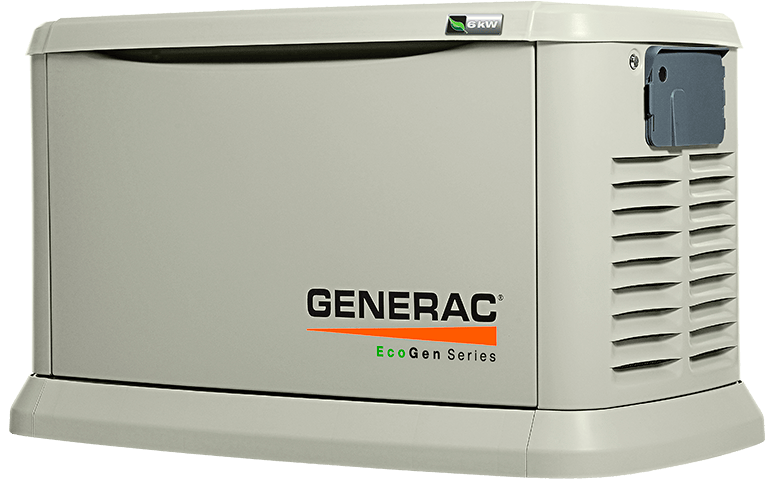 Generac engineered the EcoGen home backup generator as the first automatic backup generator warranted for off-grid use when used in an alternative energy system. It integrates easily into your existing inverter and battery storage system. And it runs on your existing LP fuel supply. EcoGen is the first generator used alongside renewable energy systems. This is ideal for backing up alternative energy systems, such as wind or solar power. 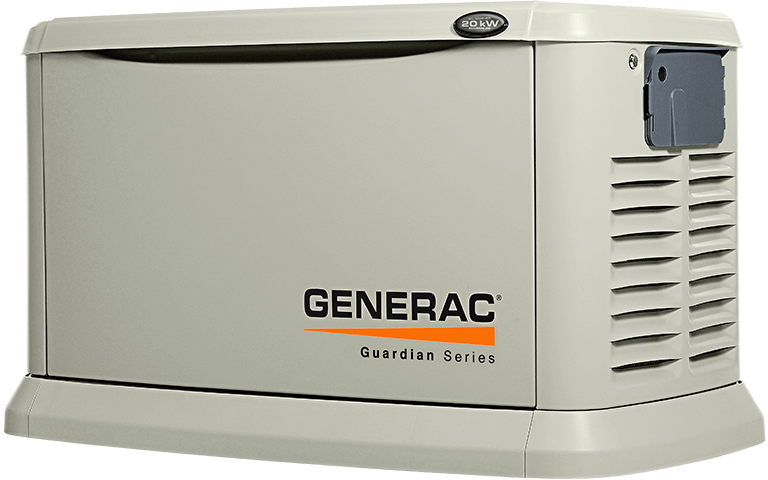 The Guardian Series is the most popular generator for homeowners. 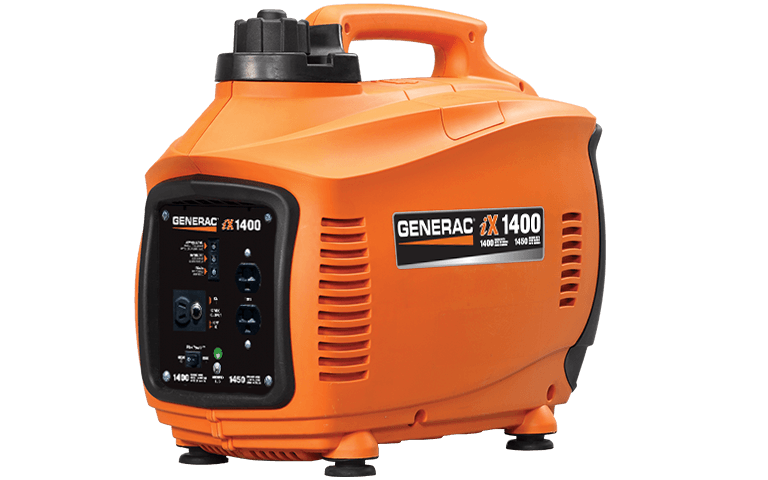 This is easily installed, quiet and runs, reliably, until your power is restored. Looking to back up your entire home, or more items than usual? 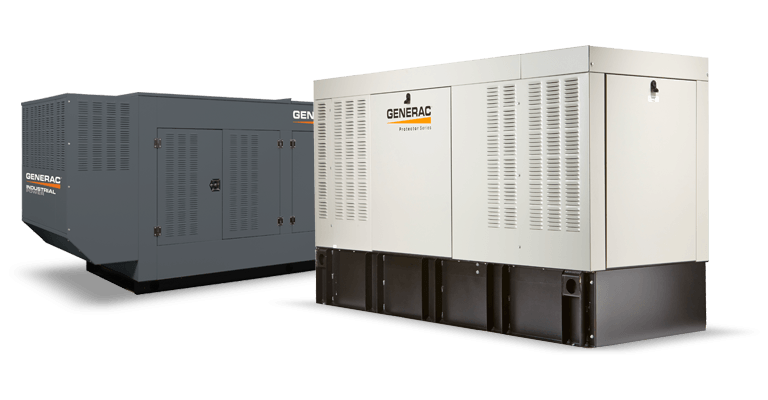 Consider the premium power of Generac’s QuietSource Series. 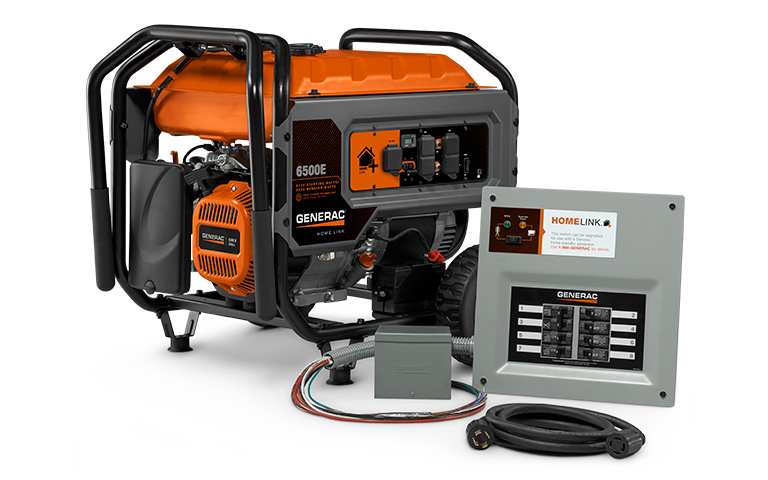 Ideal for homes requiring backup power for additional living areas, garages and air conditioners, pools, or guest houses, Generac’s QuietSource Series features a low-RPM liquid-cooled engine for additional power but extra-quiet operation and reduced fuel consumption. QuietSource is designed to backup large, custom homes that may have additional living areas such as a guest house, pool house, etc. It operates quietly, despite outputting more power. NO NATURAL GAS OR LP FUEL? 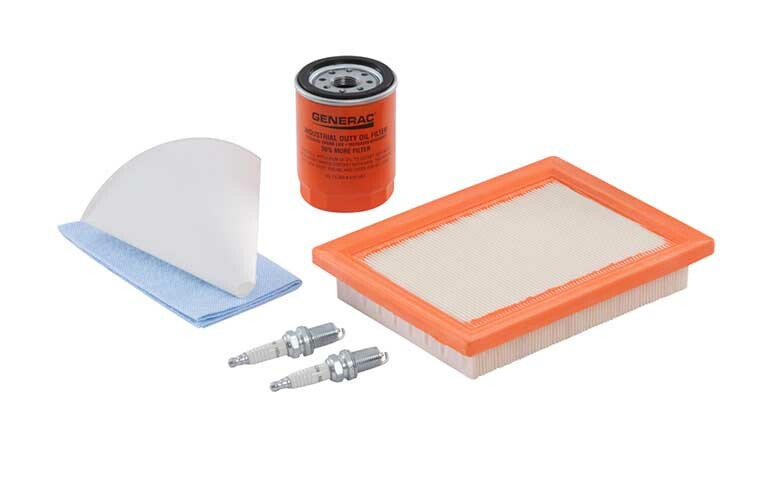 Because building and zoning codes concerning diesel fuel can vary wildly from one municipality to another, Generac’s Protector Series features a set of popular pre-configured options and accessories to ensure that your generator will be able to adapt to your local diesel-fueled backup generator codes. Even better, the Protector Series is more cost-effective than many competitive diesel-fueled backup power solutions. 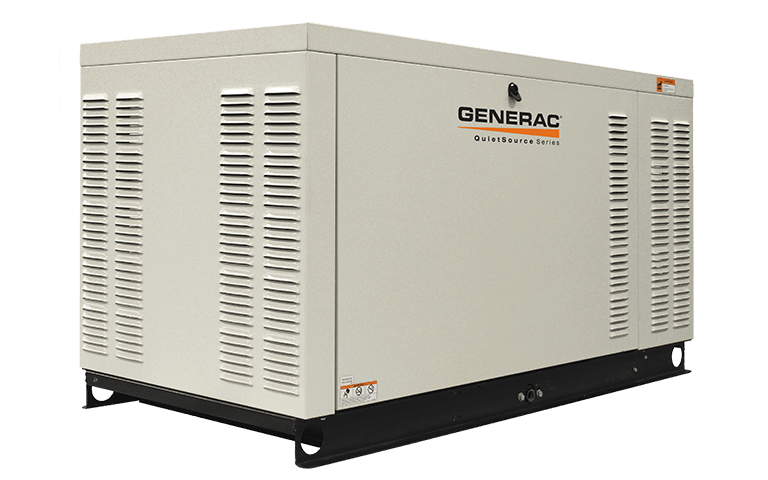 This is an affordable diesel generator for large homes or small commercial buildings. This series gives you pre-configured options, enabling you to meet your local codes for diesel generators. 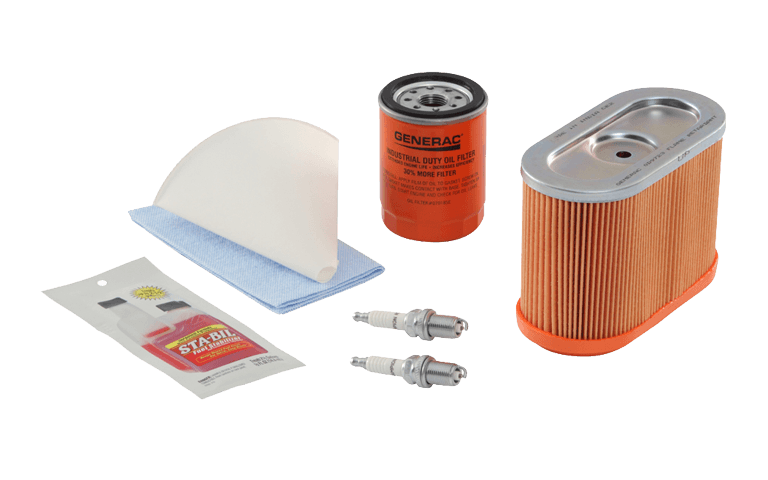 Maintaining your generator’s parts and accessories is essential for top performance and reliability. 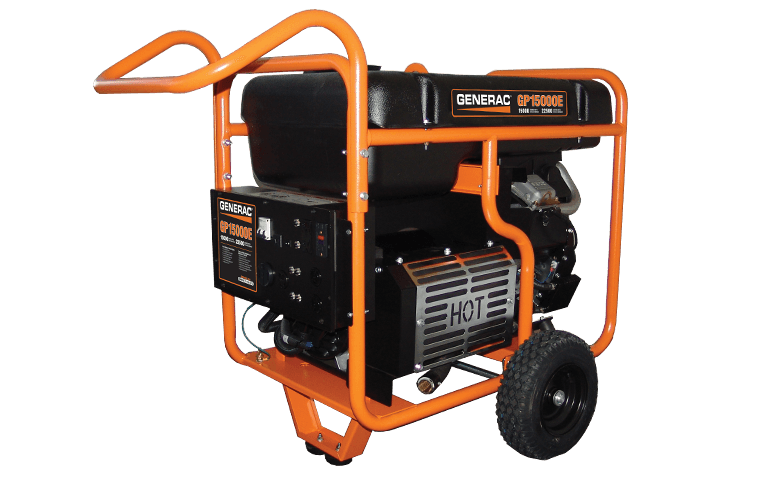 Using the right equipment, made by the original manufacturer, is crucial to keeping your generator in top condition, allowing for simple maintenance down the road. 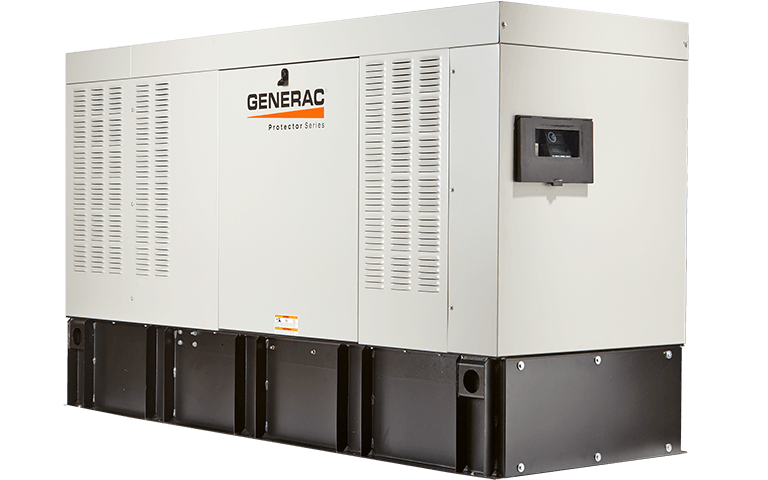 Backup power is now a necessity for business owners during a power outage. Don’t let your competitors gain an advantage when the lights go out! 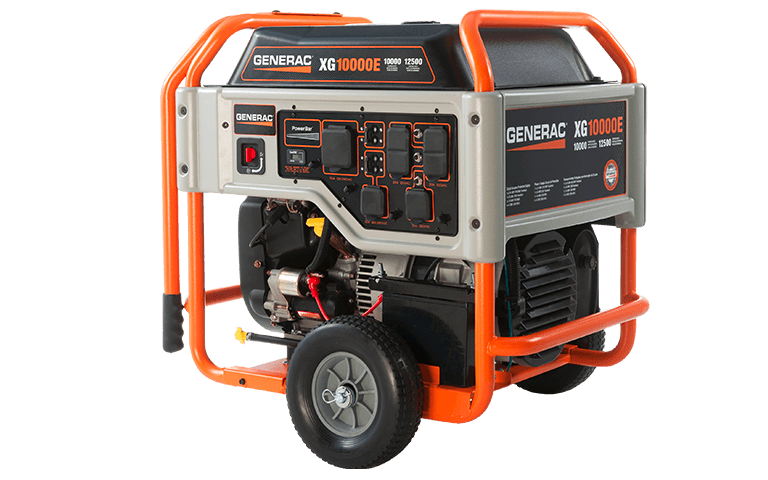 Ask about our standby generators for business today! As your top generator service provider, we are standing by every minute of every day to answer your calls. We understand that many power outages occur outside of normal working hours, which is why we have implemented a customer care center, available 24/7- 365 days a year.